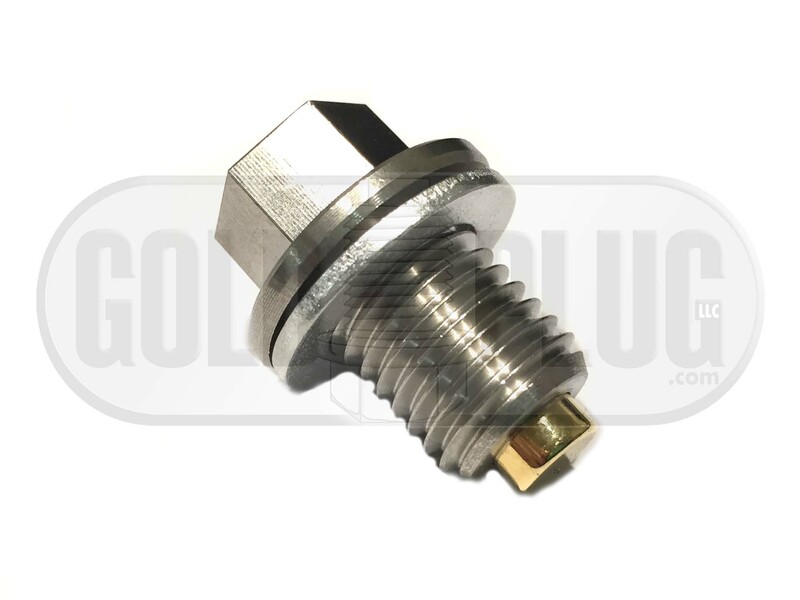 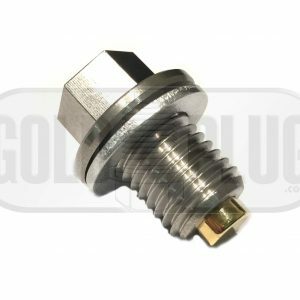 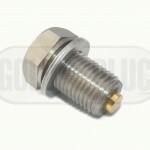 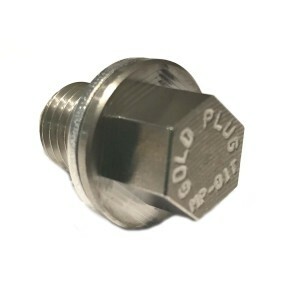 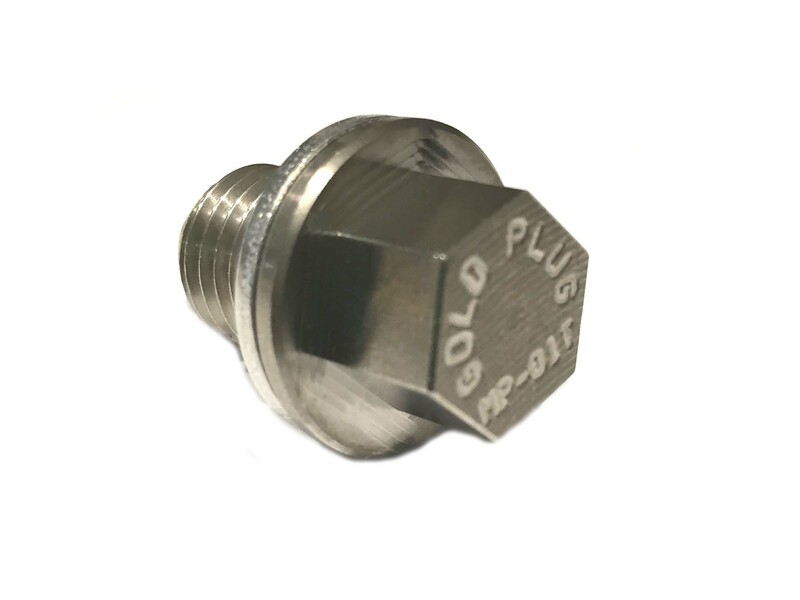 12mm Reduced Head Stainless Steel Magnetic Drain Plug. 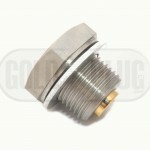 Pulls metal particles from your oil. 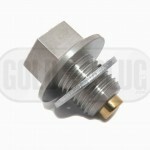 Has a 12mm head. 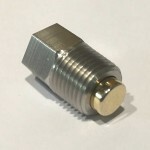 The MP-01 has a 17mm head.